Specially designed to cater for the cleaning of air ducts on high levels (for instance aur ducts above the high ceilings of casino) and where normal cleaning equipment is deemed to be inaccessible. Usually, this has to work in conjunction with a dedicated dust vacuuming machine either by way of raised dust absorption method or direct dust absorption method. Functions similar to i-Shaft Stage 1 except the size and hence we called it Mini. Operating Range: Standard length 15 meter and can be extended to 50 meter as required at time of placing order. Rotation Speed of Shaft: 950 rpm. Cleaning Method: Raised dust suction method or direct dust suction method. 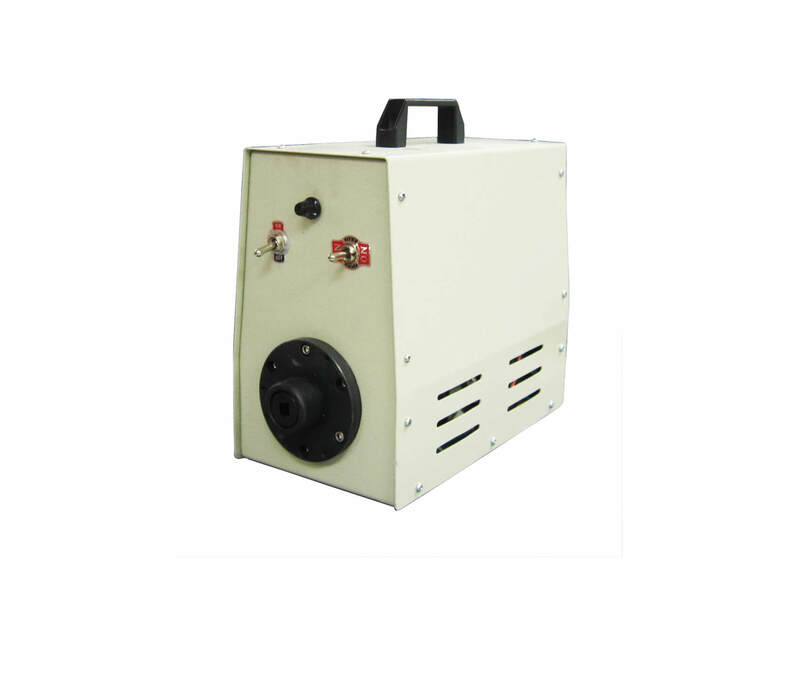 Optional Provisions:Complete set of synchronous monitoring and recording system.Complete set of rotational spraying sterilizer and high intensity UV bactericidal lamp.